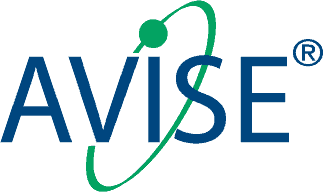 Exagen Inc. (“Exagen”) is committed to obtaining, maintaining, using and disclosing patient protected health information (“PHI”) (also known as “personal health information”) in a manner that protects patient privacy. PHI is current, past or future information created or received by Exagen from physicians about patients for whom testing is ordered from Exagen. It may include patient condition, diagnosis, treatment, medication, and payment information. 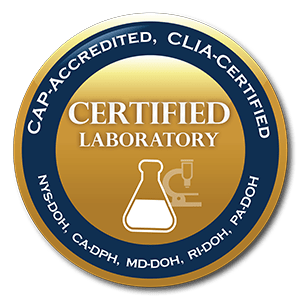 We will only use or disclose the minimum amount of your PHI we consider necessary to provide laboratory services as ordered by a physician and to collect payment for such services. This notice only applies to the PHI that we maintain. Your doctor or other healthcare provider, including other laboratories, may have different notices regarding their use and disclosure of PHI created by them.